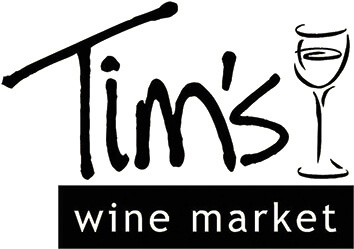 Tim’s Wine Market operates on a very simple model: provide service, selection, and value. 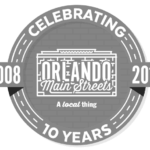 This old fashioned, customer-oriented attitude has allowed us to be the number one choice for Florida Wine drinkers that want the unbiased opinions of a local expert. This website is an extension of this attitude and we hope you will take the time to browse then come and visit one of our locations. Unlike most sites, you won’t see an extensive inventory, wine critic scores or a shopping cart. We prefer personal interaction with our customers, to listen to your needs and help you select the best wine for your budget and taste. The wines listed in our newsletters and Wine of the Month club features are our current focus, but we are buying new wines every week. Rather than carrying every wine made, we try to carry something for everyone’s taste and assure you that every selection is made with attention to the quality and value of the wine. Because of this, we hope that every bottle you buy from Tim’s exceeds your expectations in both value and enjoyment. Oxford Eyes. Elevate Your Eyewear.